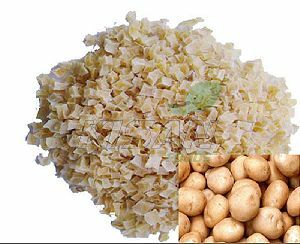 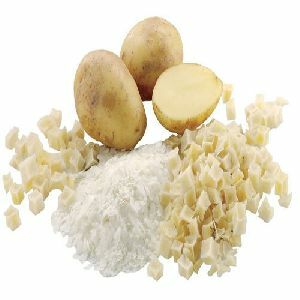 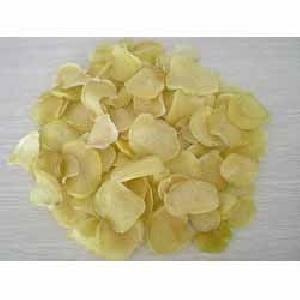 From high grade quality of potato our potato flakes is produced, which potato quality is carried out from our own agriculture farm with follow strictly international quality norms including process till reaching up to the end user. 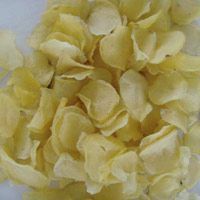 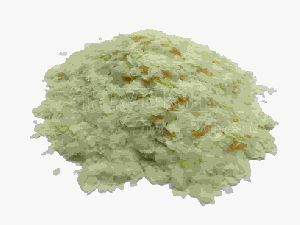 Our hygienically-processed Dried Potato Flakes are known for having additional fibers, proteins, vitamins, sugar and minerals. These Dried Potato Flakes are extensively supplied to chips manufacturers, leading Namekeen brands and other reputed food & beverage entities worldwide. 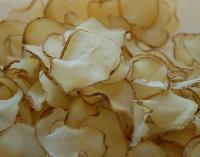 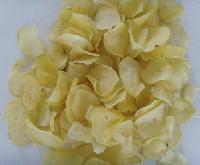 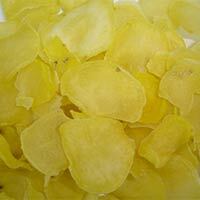 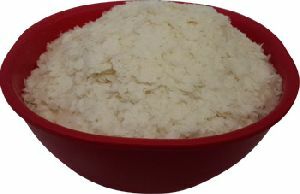 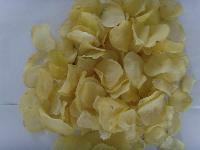 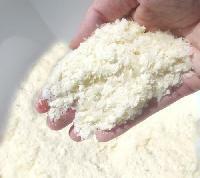 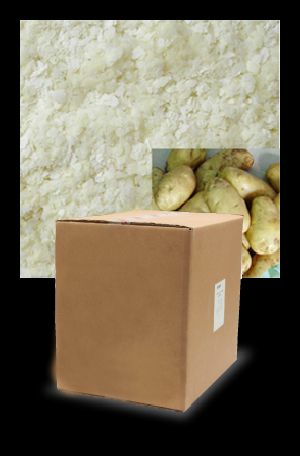 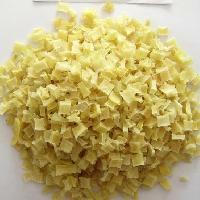 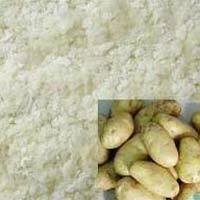 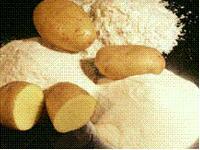 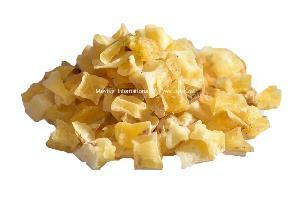 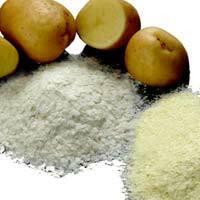 We are capable of delivering Dried Potato Flakes in small as well as bulk amounts. 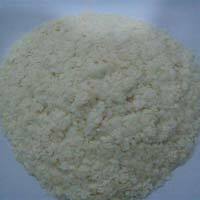 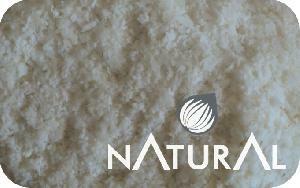 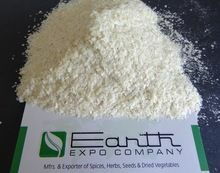 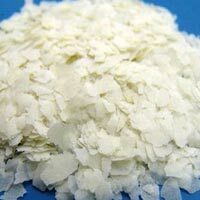 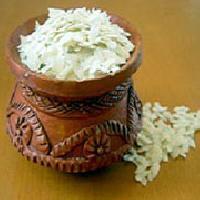 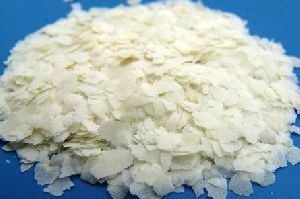 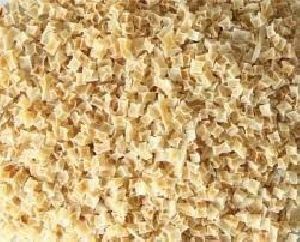 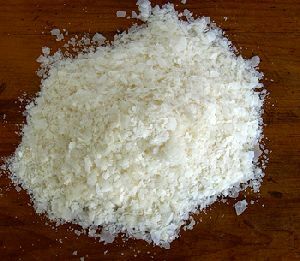 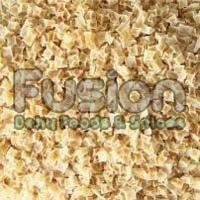 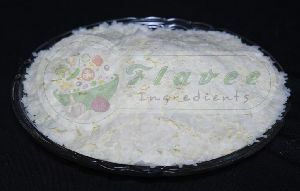 We are offering high-end quality of Dehydrated Pink Onion flakes to our clients. 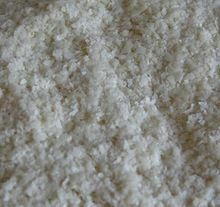 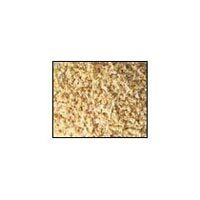 Available with us are Dehydrated Pink Onion Flakes, which are used in different food preparations like sauces, vegetable mixes, dry soups and varied fast foods.